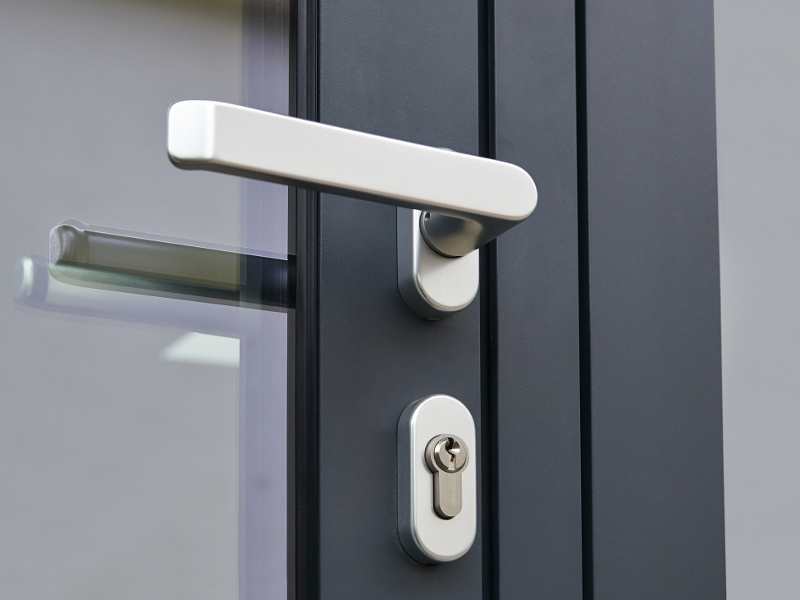 Both UPVC and Composite doors use multipoint locking systems. This means instead of only locking at the point where the lock is located on the door like the traditional ‘Yale lock’ multipoint systems will shoot out bolts top and bottom when the door handle is lifted upwards. 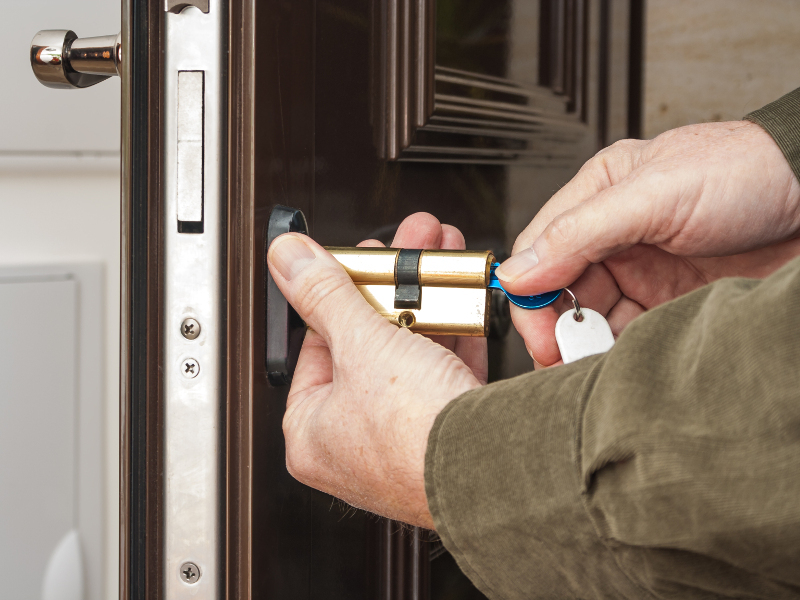 Then an extra dead bolt is thrown out at the centre of the door when the key is turned to maximise security. A failed mechanism means although you have unlocked your door and pulled down the handle you are still not able to open the door. This is because the multipoint locking strip located along the inside edge of your door has a failed internal gearbox making it unresponsive to the movement of the handle which would usually retract the bolts on the locking strip. Failed mechanisms can be avoided if maintained correctly. 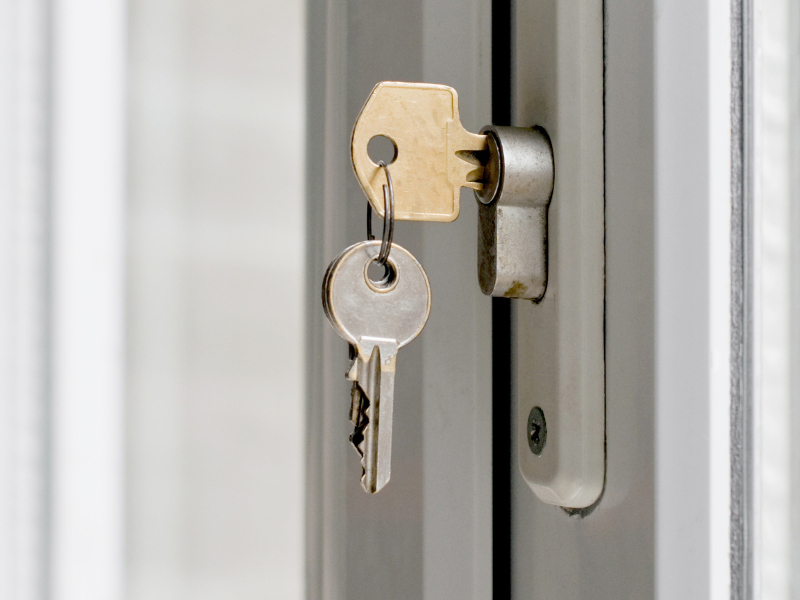 The most common cause of a failure of this type of lock is negligence. 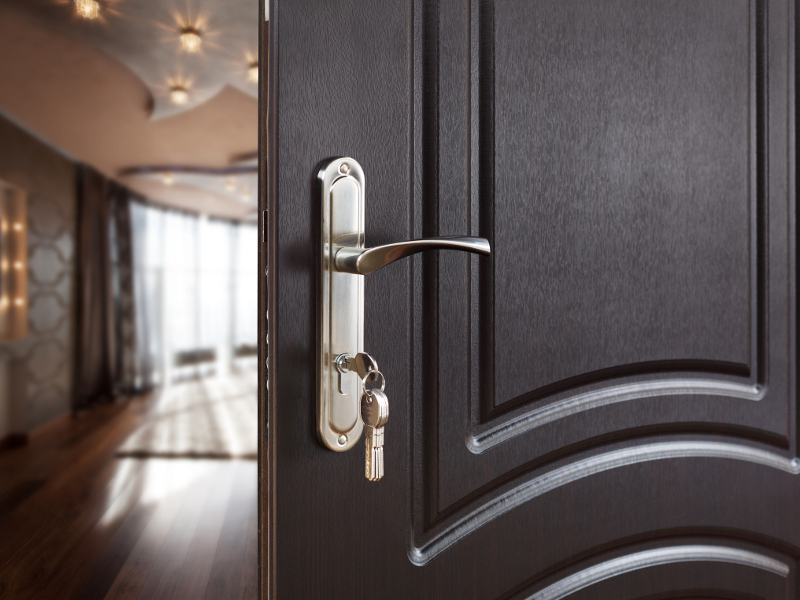 If you notice your door becoming stiff or in any way difficult to lock, unlock, open or close then its time to call out a professional. Ignoring these signs will inevitably lead to a failed mechanism which in turn leads to an expensive repair bill.